This week I wanted to focus more on the bestseller authors that had books published this week. 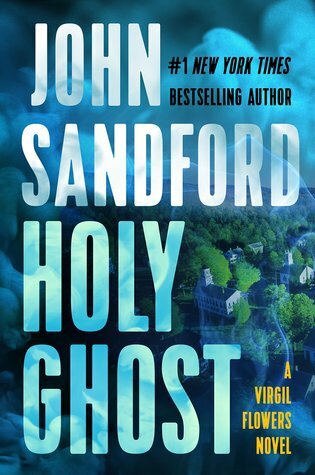 John Sandford, in his Virgil Flowers series, debuted Holy Ghost, # 11, this week. Who doesn’t want more stories from our neighbor, Minnesota? This story will challenge your desire to see miracle. 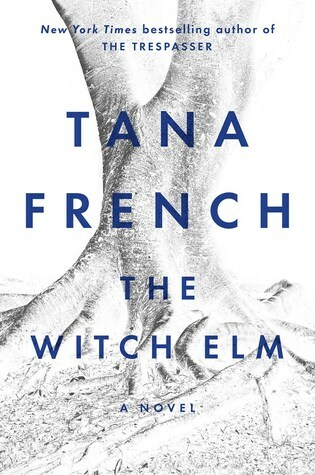 Tana French, the author of The Trespasser, brings us new detective novel, The Witch Elm, that has been eagerly awaited by her many fans. Pick this standalone novel up at your library and check it out for yourself. 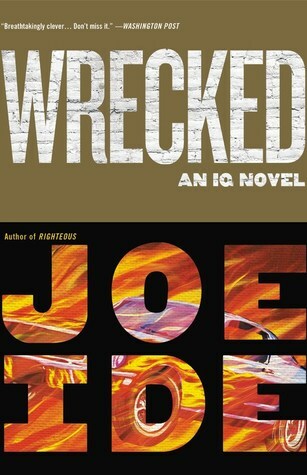 To break away from the police novels, Joe Ide’s Wrecked a PRIVATE detective novel, came out this week as the 3rdinstallment of his IQ series. Hailing from one of LA’s toughest neighborhoods, East Long Beach, IQ is a new kind of detective that is well worth the read. 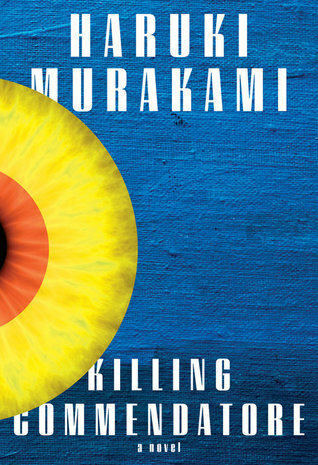 Lastly, but far from last, Haruki Murakami published Killing Commendatore’s English translation this week to strong emotions from his legion of fans. If you’re a newbie to Murakami, READ THIS BOOK!